Olives and Pickles Zambudio begins its journey in the year 1975 with the spirit of being a great family willing to innovate and put on the table of each consumer the best olives of the market. Our philosophy is teamwork. We have a young, committed and highly qualified staff to meet the demand of a market open to new experiences in flavors and textures. 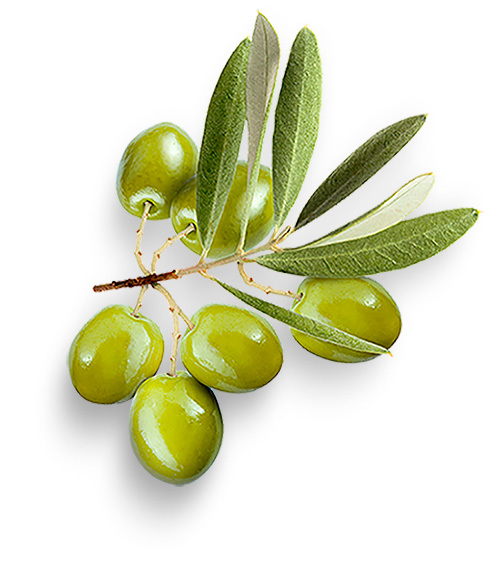 For this we have one of the most modern and innovative installations of olive companies in the country. We have the ISO 9001 quality certificate and the IFS (International Food Standard) quality protocol. Involved with the use of renewable energy we have installed photovoltaic panels for our own consumption. 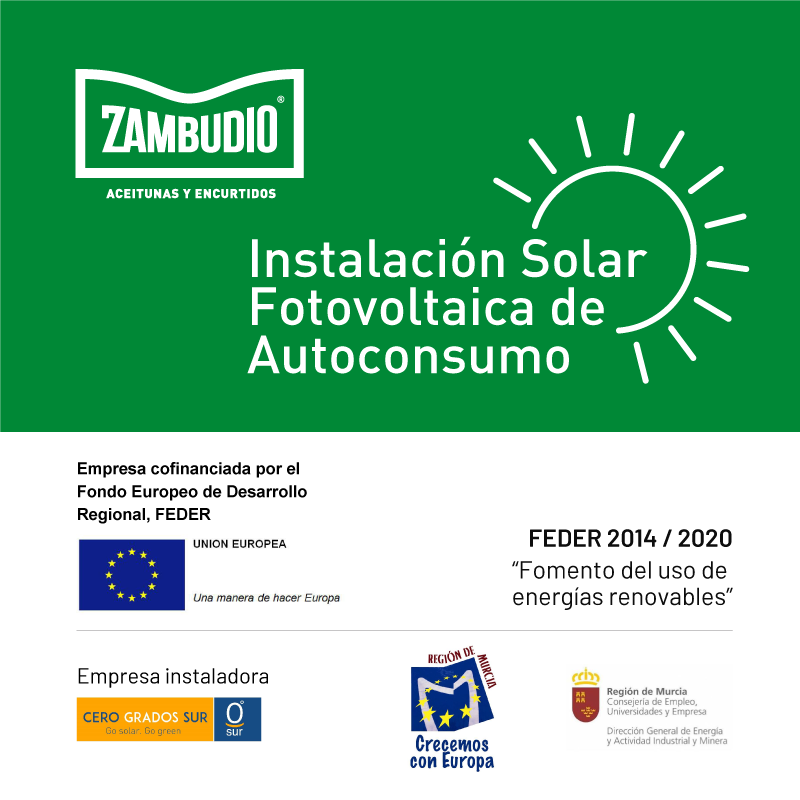 In addition, Zambudio Aceitunas distributes to any point of the country, for which we have the help of a commercial team expert in the sector, being a great point of support for our customers.